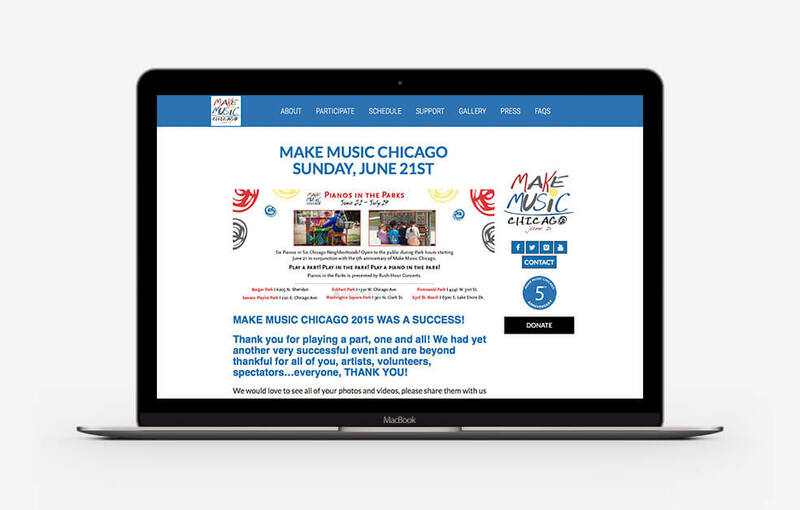 Held on the summer solstice, June 21, Make Music Chicago is a free, one-day music festival. 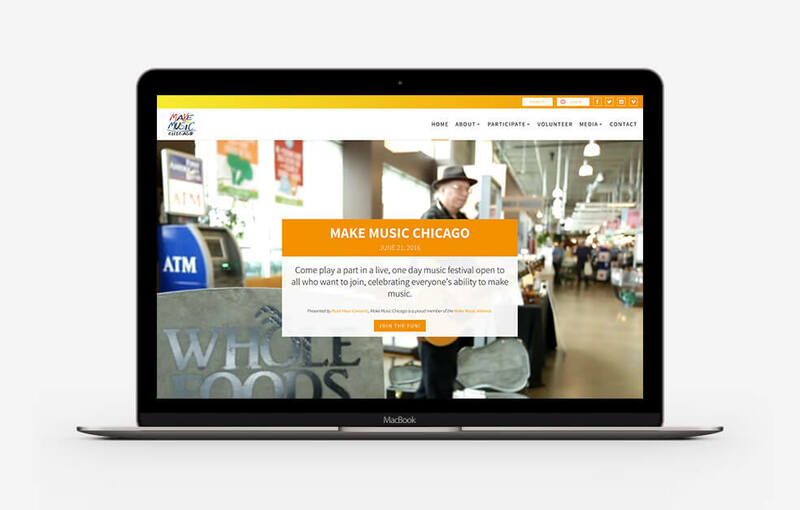 This event encourages all Chicagoans to make music regardless of age, ability or preferred musical style. 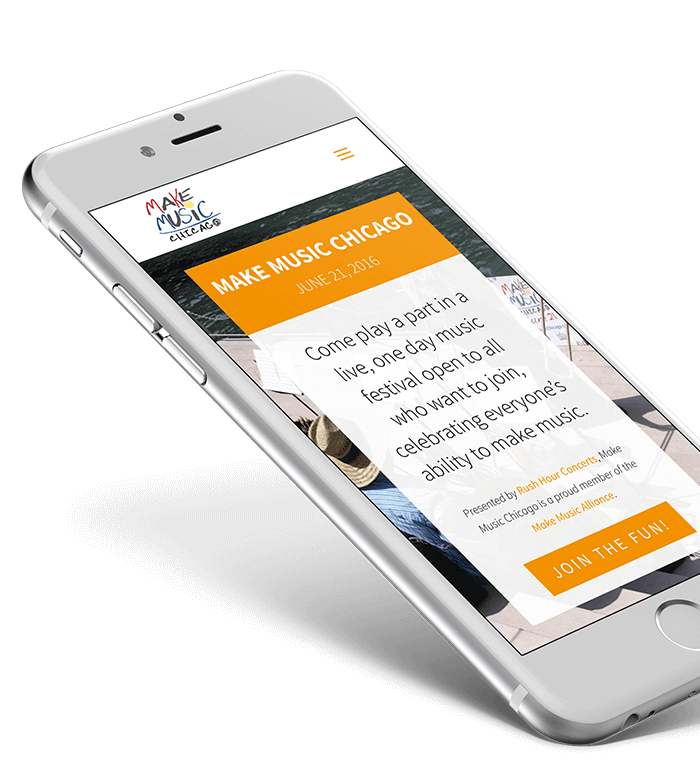 Presented by Rush Hour Concerts, Chicago joins over 700 cities worldwide who participate in this annual celebration of music.